Eat. Drink. Dance. (Repeat! ): Back from Bangkok! 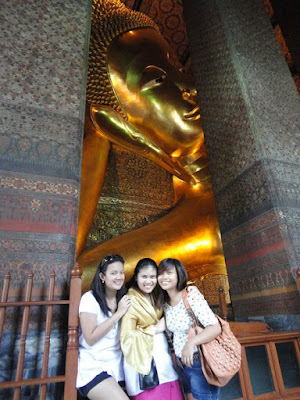 Just returned from an epic Bangkok trip with my best buddies, Cha and Nix! 4N3D of beer, food, and shopping, woot! 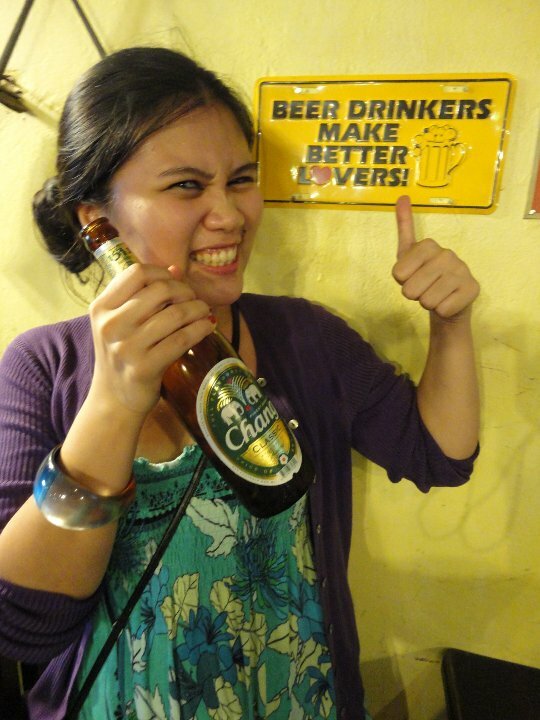 I really really love Bangkok! I might visit again next year (it will be my 3rd time, then) because I want to eat more street food and shop at Pratunam Center!